This Liberty Seated Dollar is in Extra Fine condition. 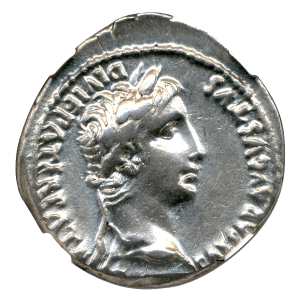 1870 is a scarce date that is always in demand with only 415,000 Silver Dollars minted. 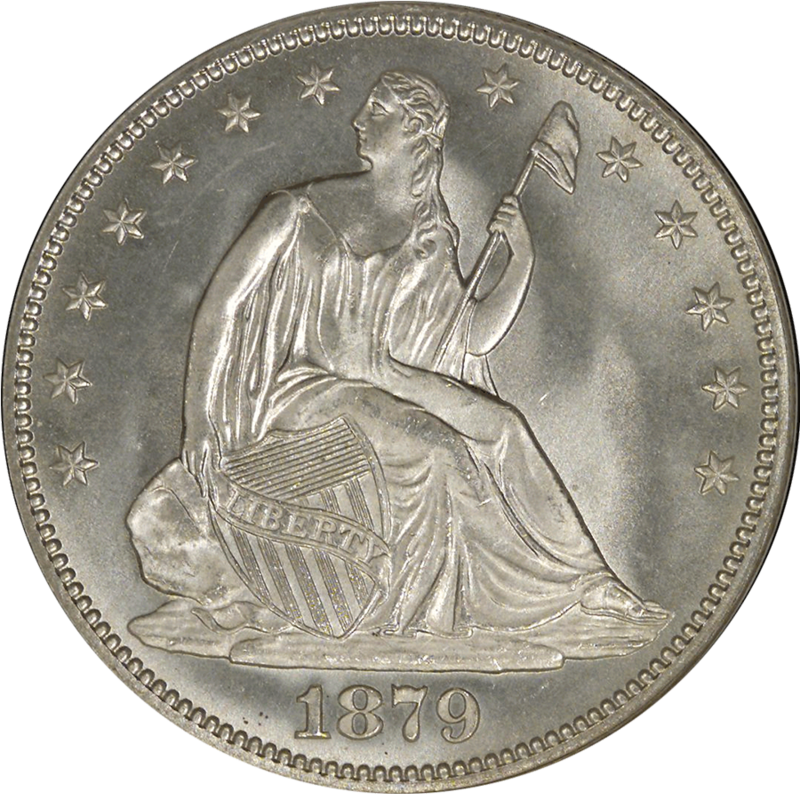 The Liberty Seated Dollar was minted from 1840 to 1873. 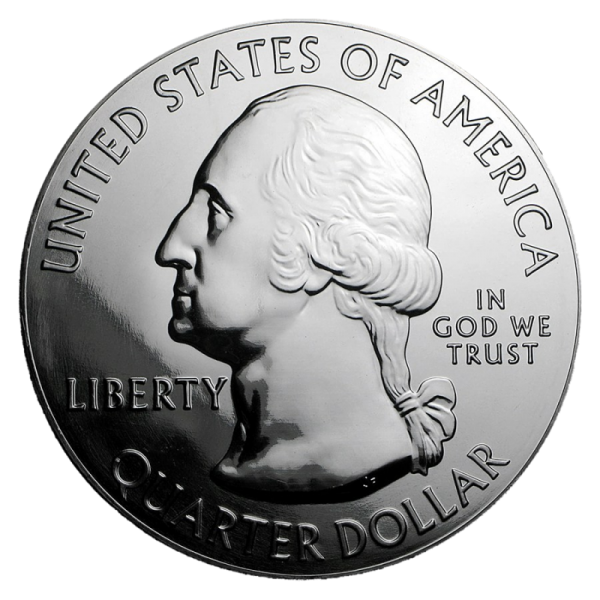 Seated Liberty Silver Dollars were primarily minted in Philadelphia, although there are 12 different branch mint issues. This Silver Dollar includes the motto “In God We Trust” used on Liberty Seated Dollars dating from 1866.